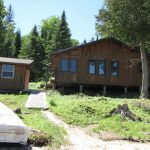 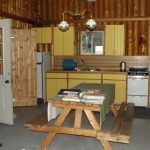 Cabin description: Vertical log structure, with a screened porch, 2 bedrooms, 6 single beds (2 are queen), a restroom with a compost toilet and a shower stall with a camp shower bag, an on demand hot water heater (water is pumped out of the lake), gas and 12 volt LED lighting. 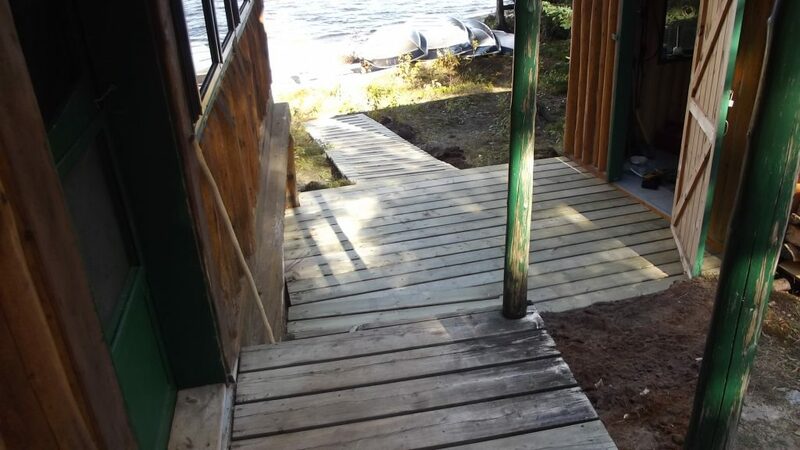 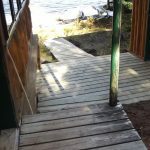 Accessibility: From the dock to the cabin is now close, the cabin is located approximately 30 yards up a slight incline, you must walk through some sand. 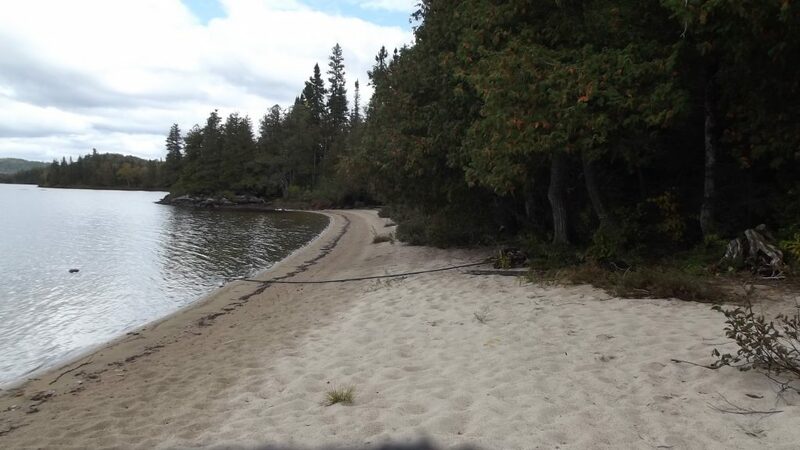 There is a wonderful sandy beach in front of the cabin. 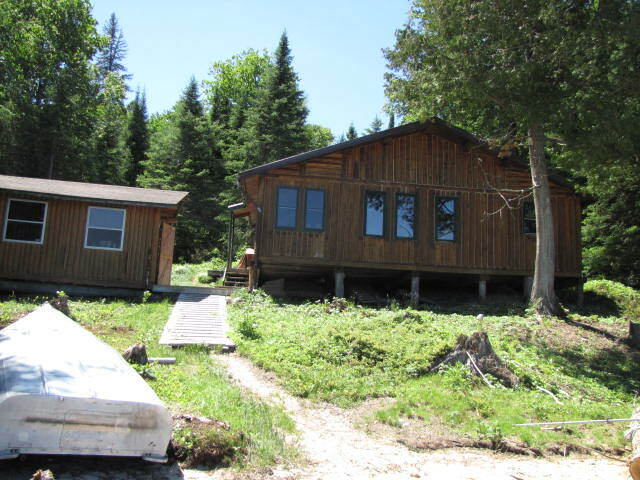 Fishing: This lake is known for its Walleye, Northern Pike, and Lake Trout fishing. 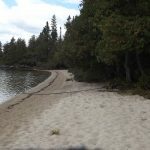 You may also portage through to Buddy Lake and Roderic Lake through the Tik River, however there are many beaver dams and sometimes low water conditions, which makes it a demanding trip for some. 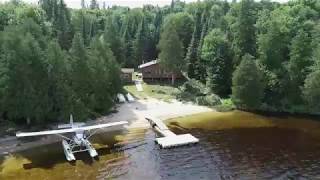 This is a remote, fly-in only outpost camp and the only cabin on the lake. 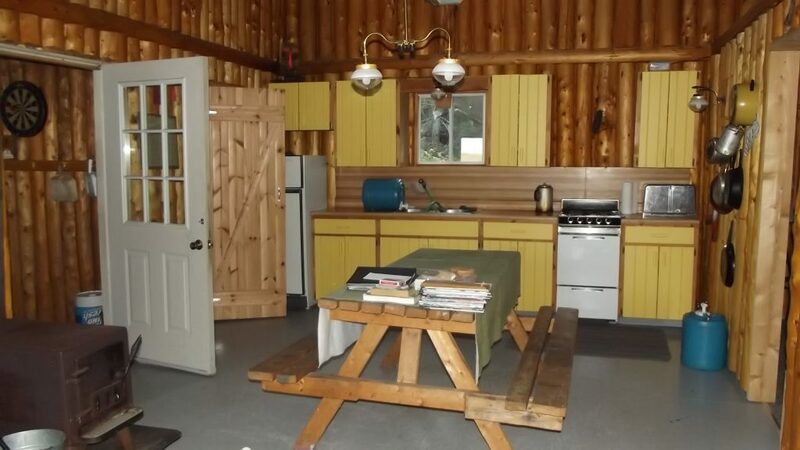 Party size can be 2 to 6 adults.